When I was growing up, it was my uncles’ job to wield a big knife and peel the raw pumpkin so that my mom could bake pumpkin pie and make filling for canning. Watching one of “the boys” handle the knives while trying to carve away the skin of a raw pumpkin was usually a little scary and sometimes hilarious. It all depended on who was careful and who was just cutting up! 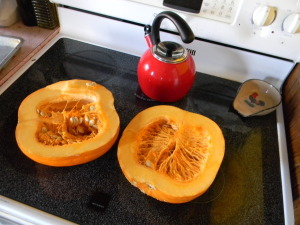 When I moved into a home of my own, I had to learn a different way to separate skin from the flesh of a pumpkin because I am married to a man who loves pie, made from scratch, and he likes his pumpkin made that way as well. Be sure that your pumpkin will fit inside the shallow baking sheet that you are going to be using. 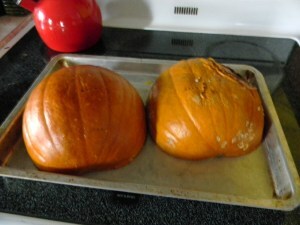 It doesn’t matter if both halves fit but you want to have the edges of the pumpkin completely inside the baking pan. Choosing the right sized pumpkin for this process is very important. Be sure that the edges of the pumpkin are inside the pan. 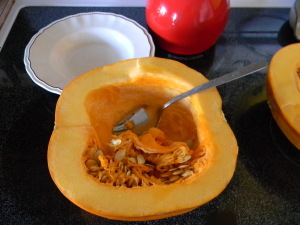 Carefully scoop out the seeds with a spoon. If you have kids that want to help, this is a great chance to include them—handling the guts and seeds is really fun (and gross)! The seeds can be washed and baked with seasoning for an added treat. Save the seeds for roasting later! Flip the pumpkins cut side down and place them onto a shallow baking sheet with a lip all the way around the pan. 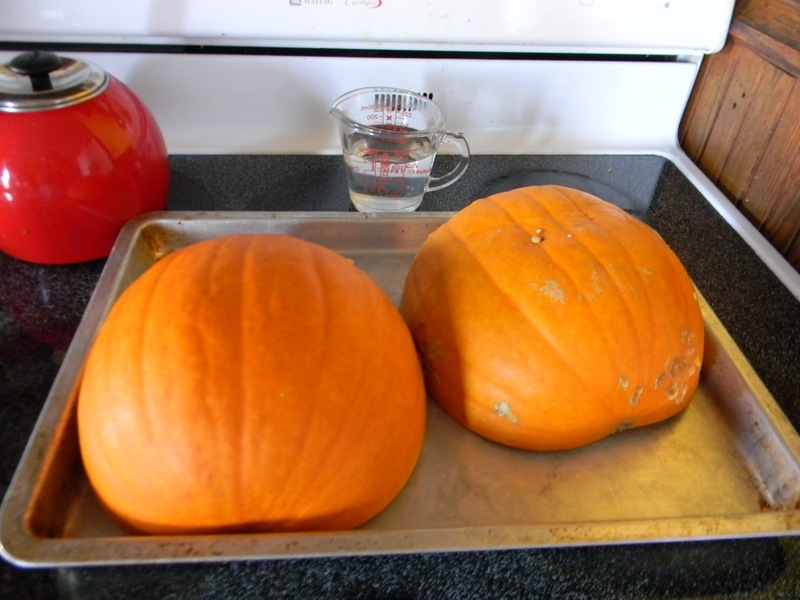 I used an Air-bake pan because it is double layered and gives improved stability while loading and unloading the heavy pumpkin from the hot oven. Add a small amount of water to the baking sheet. Just enough to cover the surface of the pan about 1/4 inch deep. 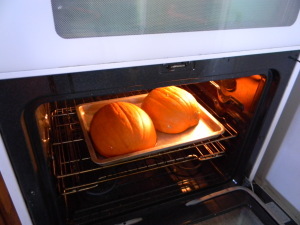 The water will boil and steam the pumpkin inside while the oven is baking it from the outside. Bake in a 350F oven until you can pierce the skin of the pumpkin with a fork. If you want the pumpkin to be more puree-like bake it longer. You may need to carefully add water while the pan is in the oven, but bake the pumpkin until it is as soft as you want it to be. The halves may collapse just a little bit as the insides get soft. Finally, let the whole thing cool down. When it is cool enough to handle, peel the skin from the flesh and discard the skin. Then you can use it however you like. My last experiment was a simple blend of fresh apple chunks, some pumpkin chunks and curry powder to taste. No sugar and no recipe. I just mixed up what I had and popped it back into the oven to soften the apples. It was delicious! 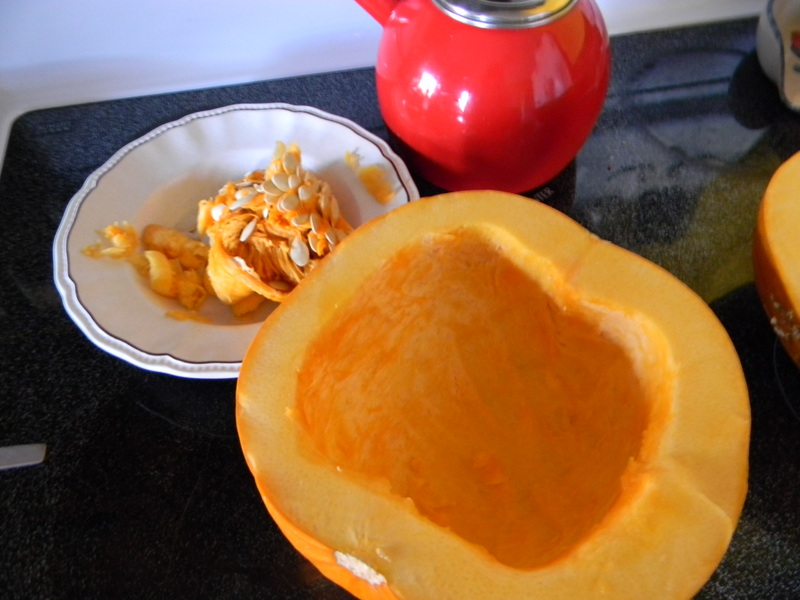 This method of processing pumpkin is economical, healthy and easy. There are absolutely no additives or preservatives so the only thing that you will taste is pumpkin. 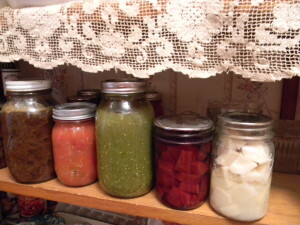 It also works for winter squashes of all kinds. So, if you decided NOT to carve your pumpkin for Halloween, consider Butchering and Eating It! You’ll be glad you did! If you have any pumpkin tips or stories, I would love to hear from you! Please respond to this blog or email John at John@JohnMuellerBooks.com. Red Skies at Night: Sailor’s Delight! Red Skies in the morning: Sailors take warning! 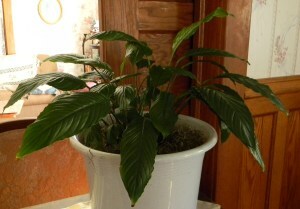 Starting this blog is sort of like launching a boat on the ocean. It’s exciting! It’s going to be a challenge and I love that. There will certainly be hidden obstacles, rocky shoals and safe harbors along the way. There will be foggy weeks where the words are hidden and hard to put onto paper. But, there will be some weeks that will be crystal clear and smooth sailing with the wind in the hair and the arms in the air! As everyone can see, my writing style is quite a bit different than my friend, John’s. We are very different in temperament, history, upbringing and world view. However, being invited to ride on the waves of the Internet alongside an established author, such as John Paul is a positive thrill and huge privilege. 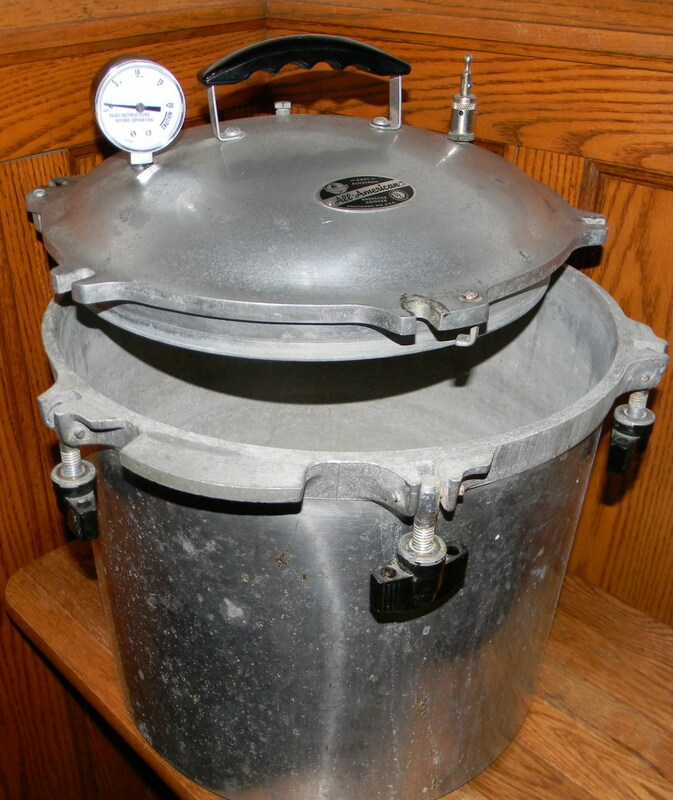 As we get to know each other in this blog, it is my hope that you will find the information useful; the stories endearing and my approach to self-sufficiency complimentary to John’s and Rebecca’s. They have both played an important part in the care and maintenance of my little boat of living. I think of it as my personal “Cruise Line”. I hope that it is not related to the Titanic. I know that it’s a little Dinghy! So – Crack the champagne bottle on the bow and hoist the mainsail! Let me about your self-sufficiency questions by adding your comment to this post or contacting John at John@JohnMuellerBooks.com.